Emergency calls are answered promptly. 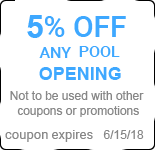 Pool Monster LLC is the name you can trust for all your swimming pool and spa maintenance and repair services at the most competitive prices. We have been serving Montgomery County, PA and surrounding counties since we opened in 2006 and have been growing ever since. We believe this is because our number one priority is customer service and satisfaction. 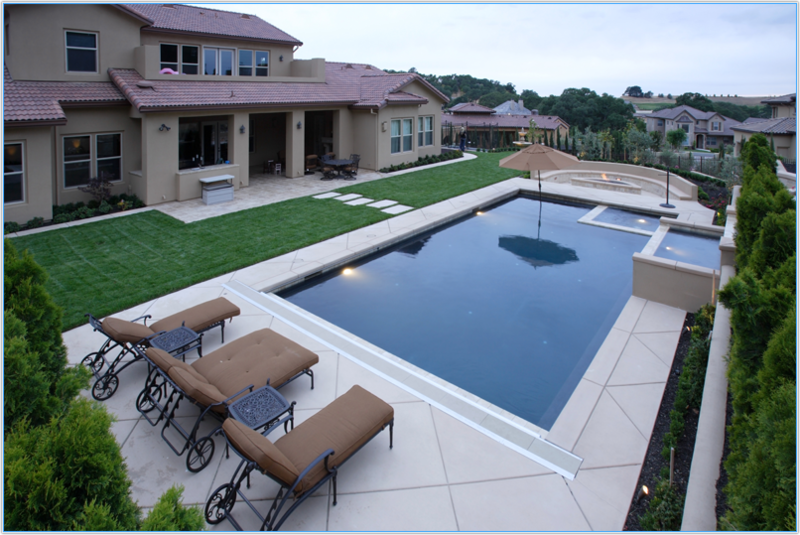 Pool Monster LLC will exceed your expectations with our prompt, reliable and honest service professionals. We use only the highest quality products to ensure ideal water chemistry and keep your pool equipment performing at its best. Your pool is likely one of your biggest investments. Allow our mechanical experts to extend the life of your pool with our maintenance contracts and protect it with our weekly pool cleaning service. 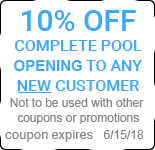 We are a locally owned and operated company, fully insured and certified in all areas of swimming pool maintenance and repair. We are pleased to offer free estimates to our potential customers and we know you will love our price list. If you have any questions, concerns, or would like to make an appointment for any of our many services, call us at 267-218-0725 or use our contact page to send us your request. Ask us about our latest specials and SAVE! Call us today and let Pool Monster LLC give you a summer of fun! Copyright © 2018 Pool Monster, LLC. All rights reserved.